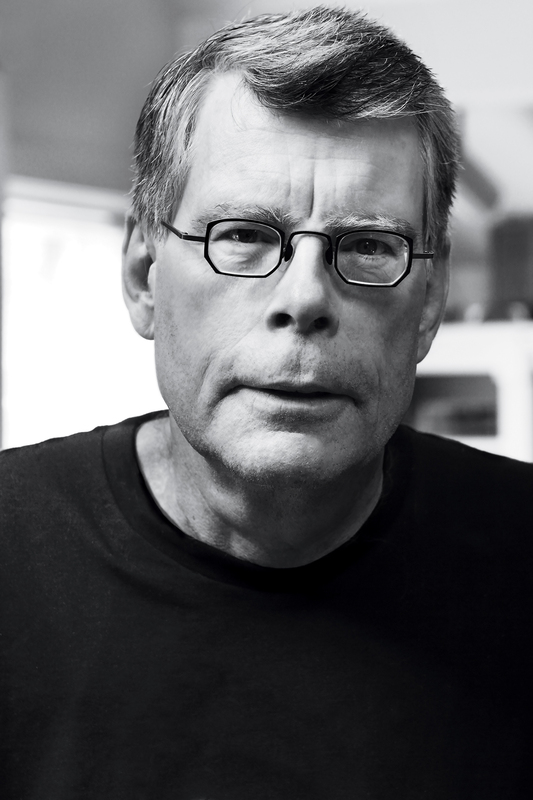 Stephen King's short story “The Langoliers”—from the collection Four Past Midnight—is now available from Encore at a great price. 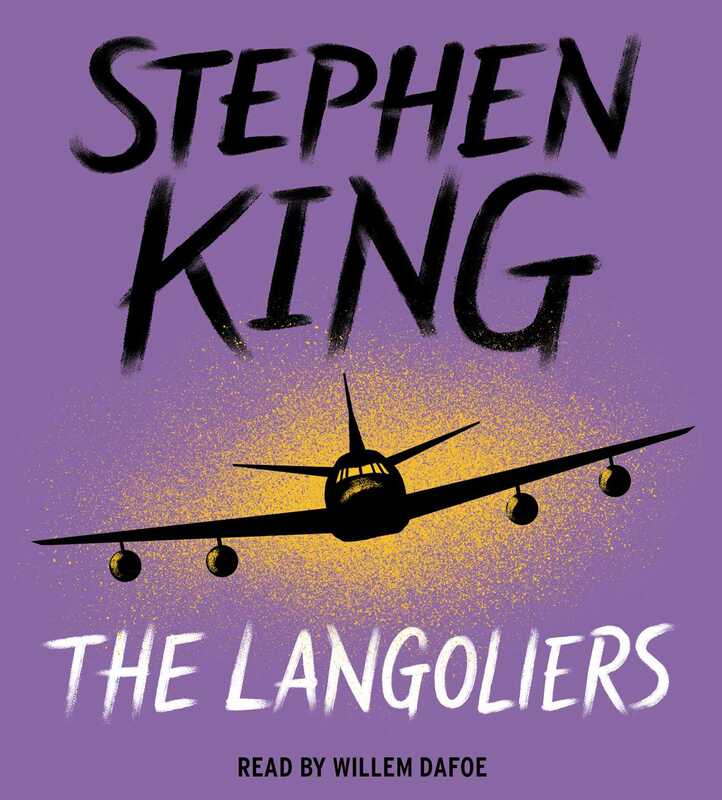 “The Langoliers” takes a red-eye flight from LA to Boston into a most unfriendly sky. Only eleven passengers survive, but landing in an eerily empty world makes them wish they hadn’t. Something’s waiting for them, you see.